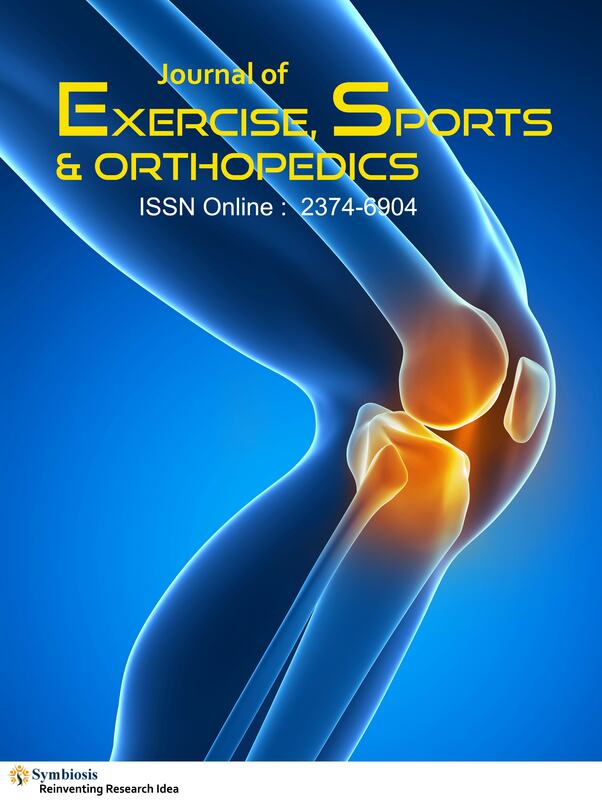 Journal of Exercise, Sports & Orthopedics (JESO) is a Scientific Journal that publishes Peer-Reviewed manuscripts in the field of physiotherapy and orthopedics. JESO is an international Open Access Journal that encourages research in the field of sports and Orthopedics. It gives prominence to articles related to injury, pain management and exercise like ligament injuries, tendonitis, patellofemoral pain syndrome, epicondylitis, fractures and muscle hypertrophy etc. The scope of the journal covers the frequent orthopedic disorders experienced by athletes and other sports persons. It also covers the orthopedic disorders like arthritis (osteoarthritis, rheumatoid arthritis), osteoporosis, paget’s disease, knee pain, spondylitis, spinal disc herniation, fibromyalgia etc. that occur in the elderly, or people of other age groups due to their sedentary life style, excessive physical labor or lack of exercise. All published articles are permanently Archived in Symbiosis Online Publishing website and available for Indexing at indexing sites.